MB2s are dead ****! You still gaming the Agera? Nope. I’ve playing the KK DC Tx since January. I do actually have the agera in my 4 wood though. Granted it’s how tipped 2.5” and has 2 sensicore inserts stuffed down it and some lead tape on the underside of the shaft. Raw shaft now weighs 90g. What yardage do you carry all your clubs? Interested in your gapping. This was the last fitting I did last winter. I’ve since changed 4 wood to narrow gaps and switched to driving iron and bent the 4i one strong. It was also off turf and with steep AoA I would get some flyer characteristics with wedges and short irons. But after the changes I made this year it’s basically as follows for full shots. Driver: longer than the 4w by a good margin. 4w: 260-280 up to 300 off the tee. Utility iron: 245 up to 275/280 off the tee. 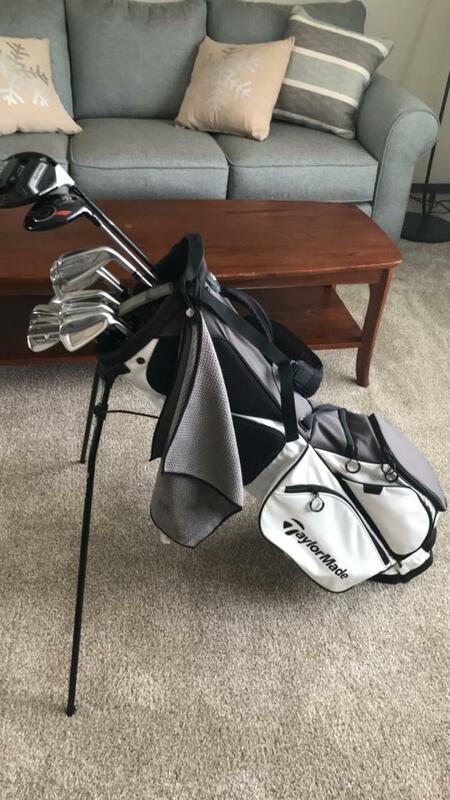 Clubs are set. Gripping tomorrow night and playing Wednesday. Didn’t want to have to make an hour trip to get some ferrules so I found a local buddy who had some lying around. Really like that they had a gold stripe. I think it looks pretty cool with the brass plugs and when they start to rust. See above. I try to keep gapping at 12-15 yards short irons through mid and then 15-20 in long irons into DI and 4 wood. Rather excited to finally get these built and play tomorrow or Friday. Luckily the weather looks like it will cooperate. Current bag for the winter! Driver: Just picked up the g400lst 8.5* head this week. Installed my KK DC proto 70tx in it. I’ve been playing the 2017 m2 since this summer so I will be trying them both out over the winter. I also have a Pro Orange 70tx in the mix so I will see which combo I like the best. 4wood: Cobra LTD 16.5* w agera xphlexx x in it. 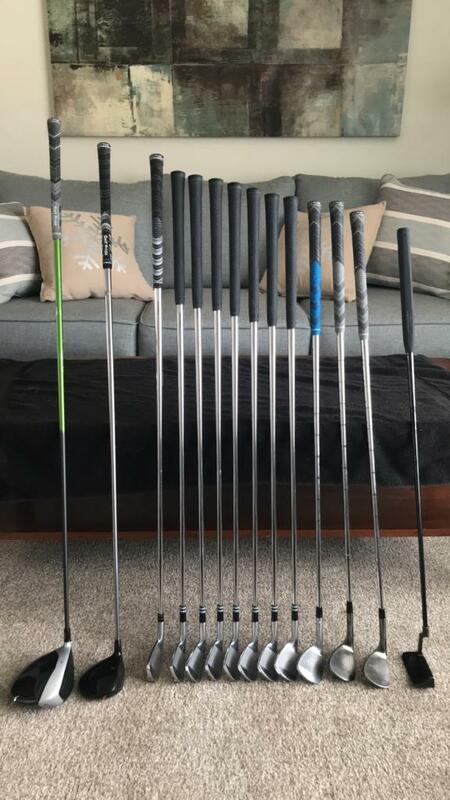 I had the agera in the driver for a long time and when it got kicked out I tipped it to 2 1/2”, stuffed 2 sensicore inserts and added lead tape down the under side of the shaft. Now weighs 90g. I rarely ever hit it. Maybe once every couple rounds so who knows what I’ll do with it. 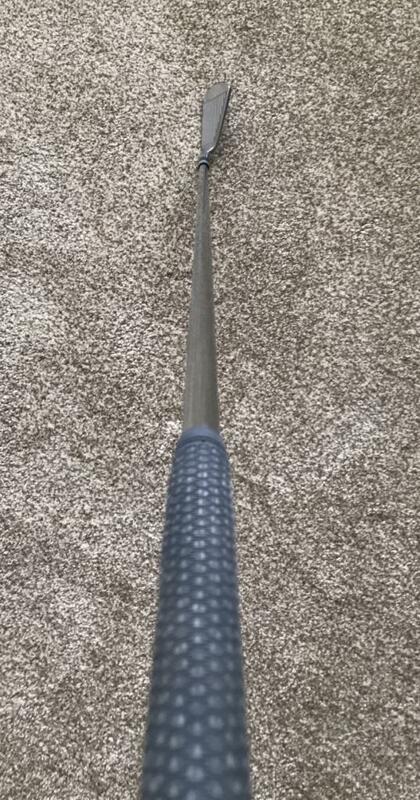 Driving Iron: Cobra utility, 18.5*, speeded 9.8x tipped 2”. This is my normal tee club. 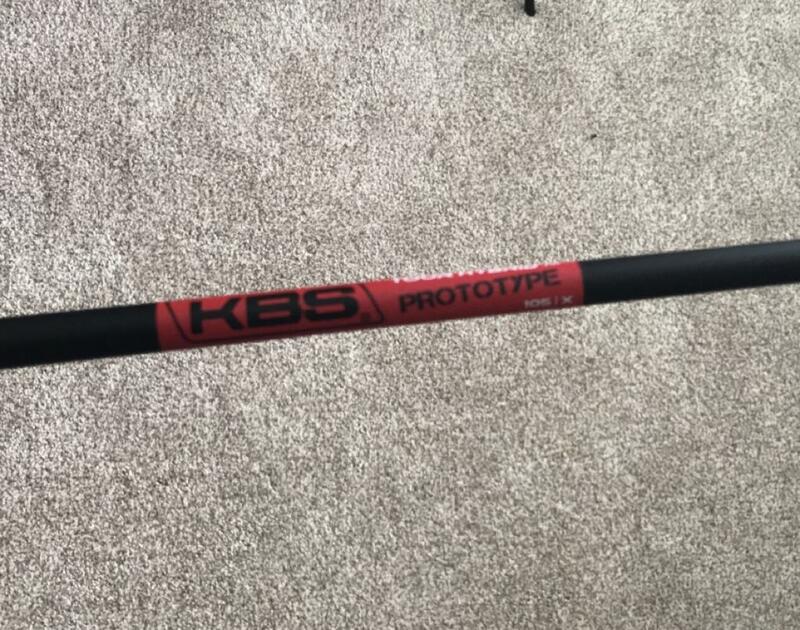 I’ve messed around with lots of different shafts and will try a recoil 110 F5 proto in it soon. Irons: new build. Adams mb2 with super peening blue x hardstepped. So far through 2 rounds I really like them! Other set is J15cb with modus 120tx. I’ve played them for about 18 months. 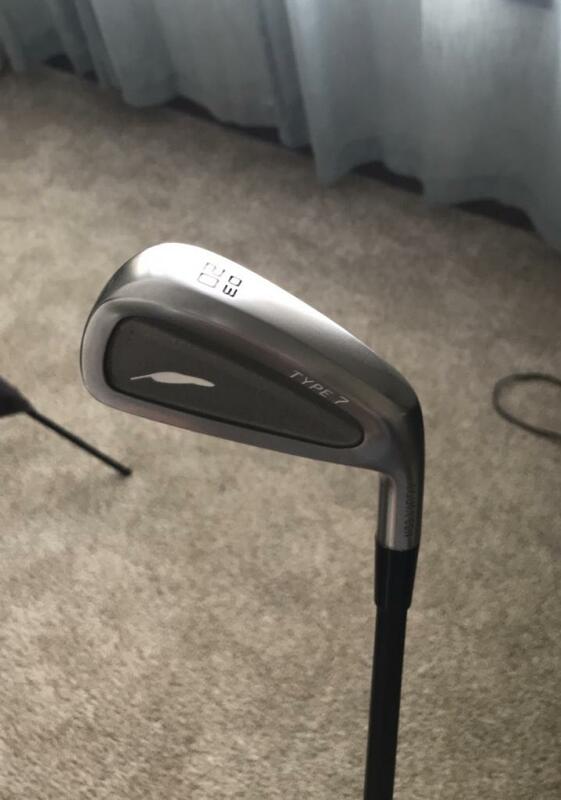 Wedges: sm5 50*; TM EF Tour grind 55* and 60*. All wedges with x100s. 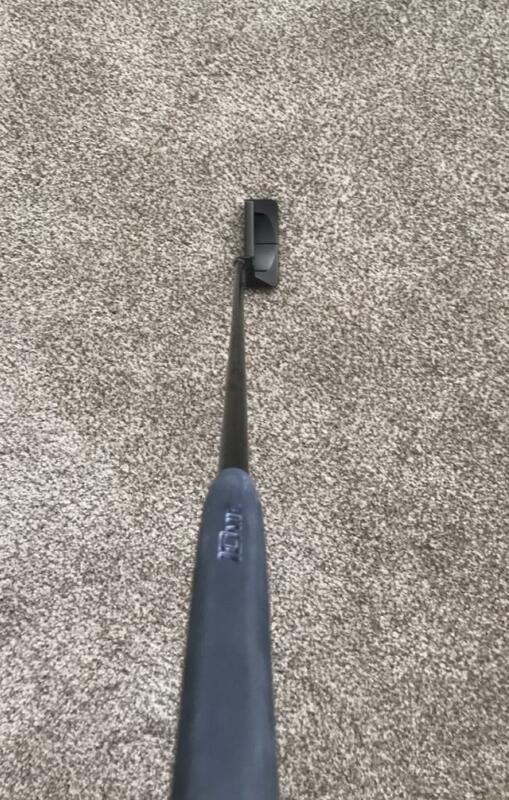 Putter: odyssey o-works Black 3T. Blacked out. Head weight 370. 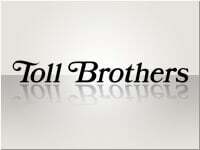 Hey man - couple of questions for you. How do you like the X100's in your wedges? I'd like to get a lower, more boring flight. 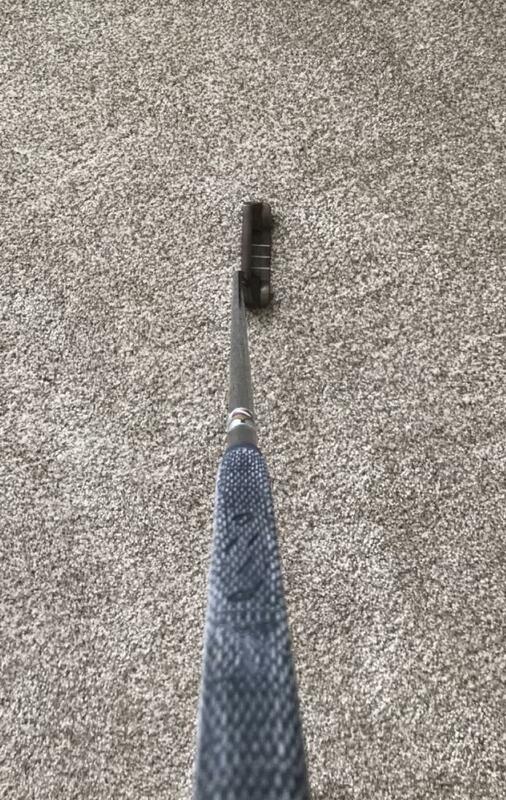 Also, was a tip heavy shaft like the KuroKage XT in the G400 head (which is slightly heavy @ 208gr) a heavy feeling combo? Did you ever happen to try Pro Orange in the G400? 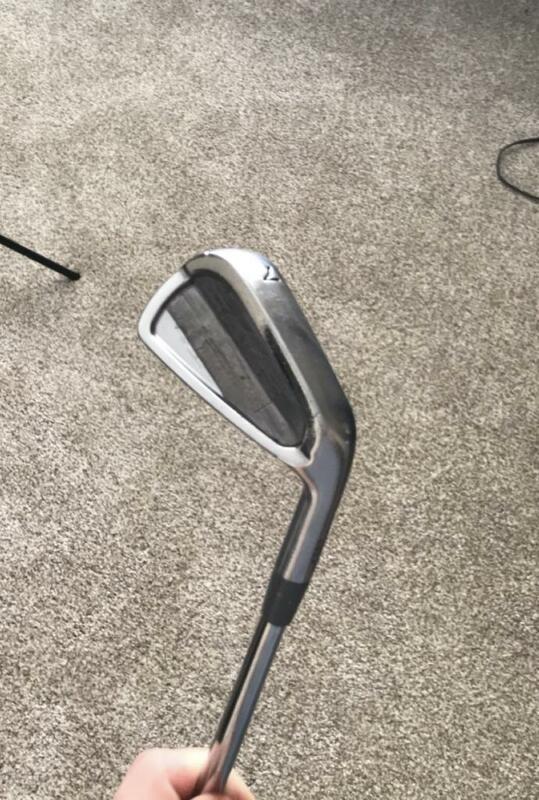 I’ve never liked x100 in my irons, just simply spin them too much and they balloon. Really like them in my wedges though. I can flight low and keep spin high with them. I’ve played the KK DC proto since April in my m2. I hotmelted my M2 to 203g without the adapter and it played at a D5. My G400 head I just got weighs 204 so won’t be feeling any heavier. I’ll probably add a couple grams of hot melt anyway to dampen sound a touch more. I feel like this is getting out of hand.. I really need to update this thing. 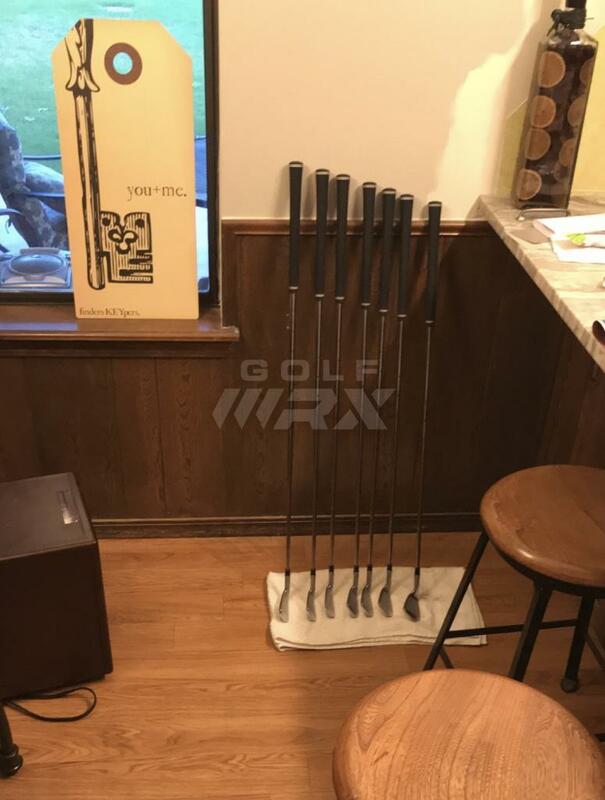 It’s been quite awhile since I’ve done a full WITB so I figured I’d get you guys an update! My bag is ever changing and I tinker constantly. That being said, future updates I hope to limit to wedges and 3/4 wood. Driver: TI M3(spec sticker 8.9* loft and .9* face angle) I have it set up 2 clicks lower loft so effective loft at 7.7* with 2.9* open face. 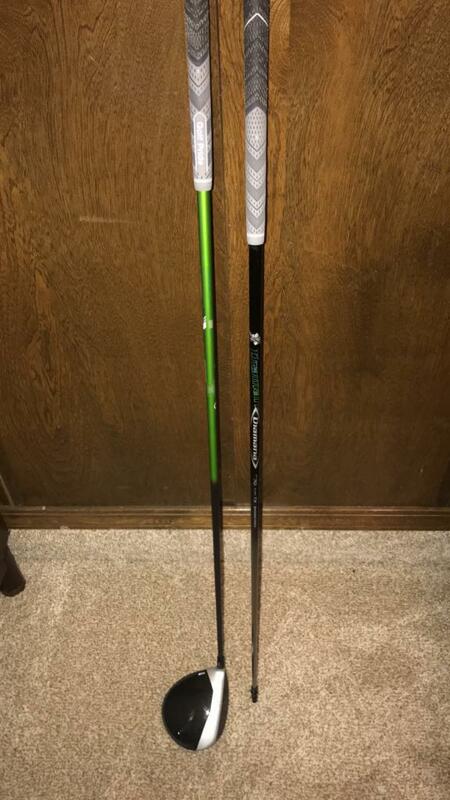 Shafts currently in rotation are Diamana DF 70tx tipped 1.75” and Aldila ATX Green Proto 75tx tipped 1.5”. Playing length on both at 45” and D5 and D6 swingweights. Fairway: 4/5 Cobra LTD with original whiteboard 83x tipped 1” playing at 43” and D3 SW. This is just in bag but I NEVER hit it. This will the club I hope to really find this year. Driving Iron: Taylormade p790 UDI with PX 7.0 playing at 39.5” and D3 SW. As you can imagine it’s a lot of club to handle. It hasn’t done great for me over the winter with the conditions and infrequent opportunities to play but hopefully when the weather turns it will come alive. Irons: Miura Giken CB1008 with PX 7.0. Playing off a 38.5” standard 4i but with 3/8” increments through 9i and then 1/4” to PW. Progressive SW from D3.5 in 4i to D5 in PW. Wedges: 50* SM5, 55* and 60* Taylormade EF tour grind. All wedges have x100 in them. 50*- D5; 55*-D6; 60*-D7. I tried the Bridgestone tour B XW1 wedges but just put these back in the bag. Wedges are what I really plan on dialing in and fitting into in the next month before golf season really starts. 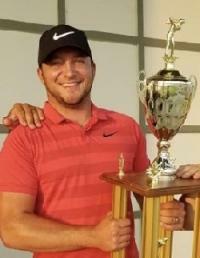 As much as I know about golf equipment, I hate to say that my knowledge and experience with wedges and grinds are extremely limited in comparison. 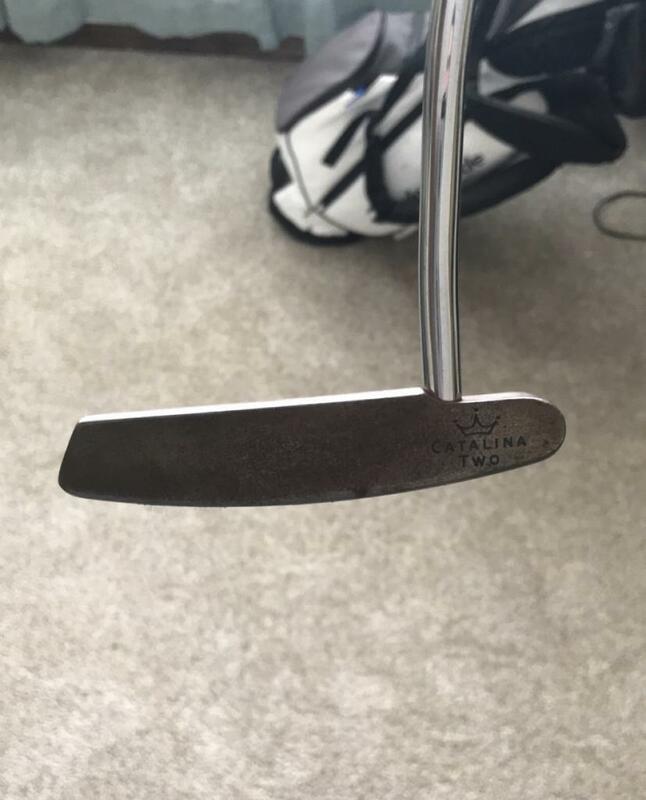 Never had a wedge fitting and don’t know what grinds truly fit for me the best or for the conditions I play. I’ve always just purchased wedges and tried them out. If I don’t like them I’d try some new ones. Putter: Piretti Matera 2, limited release. 35.5”. 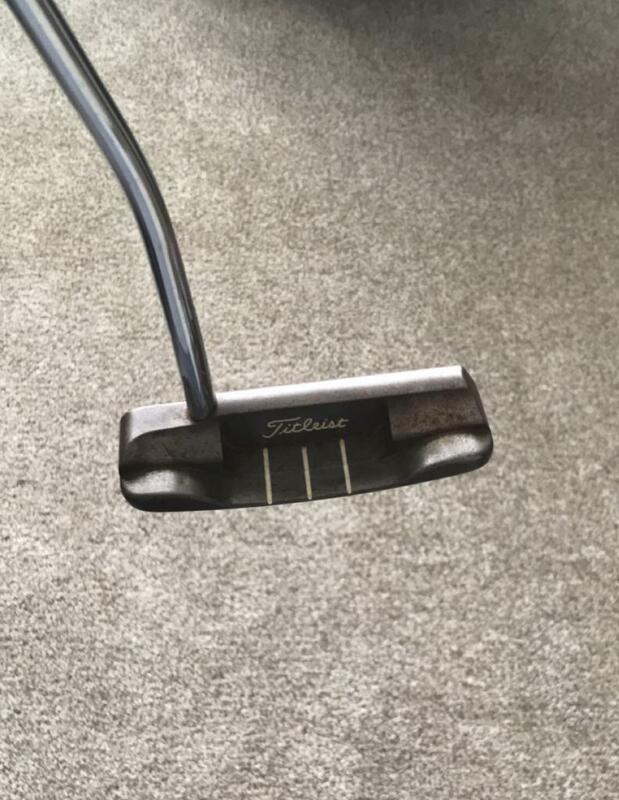 I love this putter. I’m very picky and unlike wedges I know exactly what I want and what fits me the best. Wide body blade, 360-370g, 20-30* toe hang. The other thing I don’t prefer is a plumbers neck but it checks the other, more important boxes. I may eventually go the custom route. Same specs but with a pipe or flow neck and 1/2” shaft offset. Driver: 2017 M2 9.5* head. DI: Fourteen Type 7 20* driving iron with kbs hybrid proto 105x. 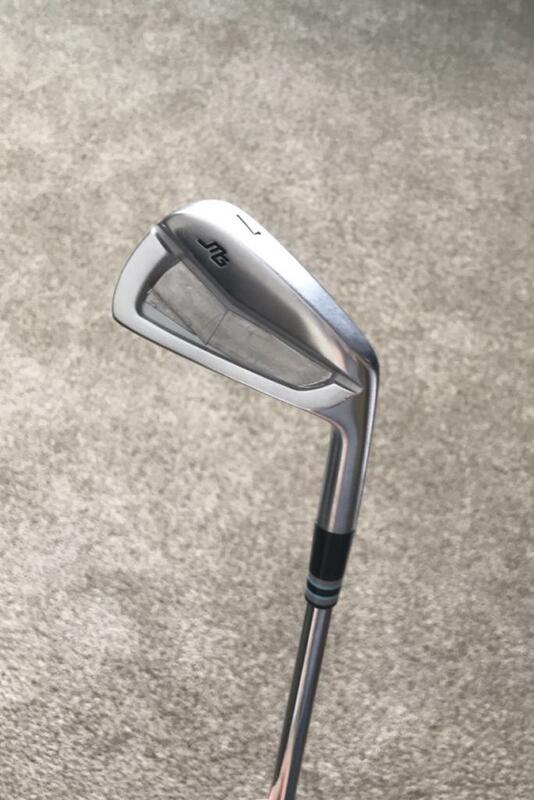 Irons: Bridgestone j15cb with Modus 120tx 1/2” long. 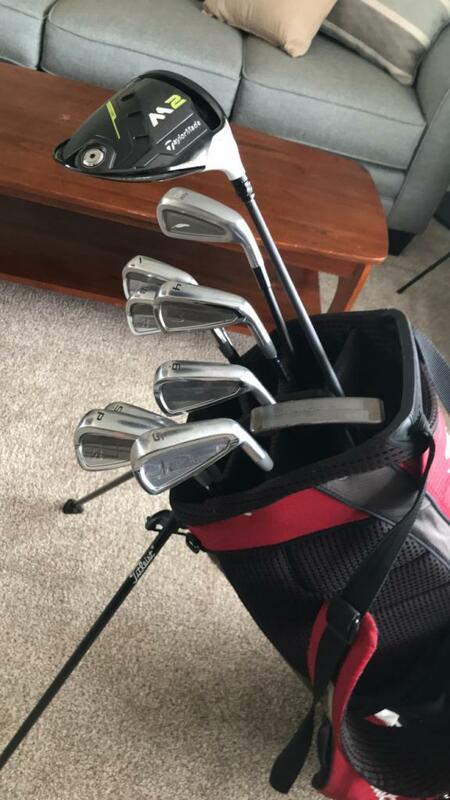 Played these irons for 2+ years and never felt like unloading. 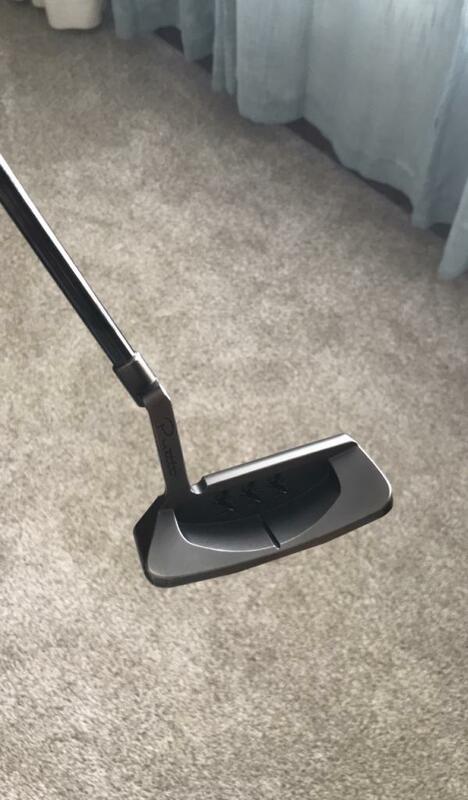 Putter : Scotty Cameron Catalina Two. Oil can classic 35”. And yes, I know my grips are all over the place! Went you playing a Tensei White 90x in the DI? Nope never had that one. Nice mix of weapons big hitter !!! I could play this bag. You need a 3HL M5 3 wood. The thing is an RPG. Please click the link above for our Sponsor area with rare and Tour only products. It’s been years since since I’ve used a fairway regularly. With long irons, driving irons, driver set up changes, the need for one is minimal. It would strictly be a tee club as there is maybe once every 4 or 5 rounds where I will need that kind of distance into a par 5. 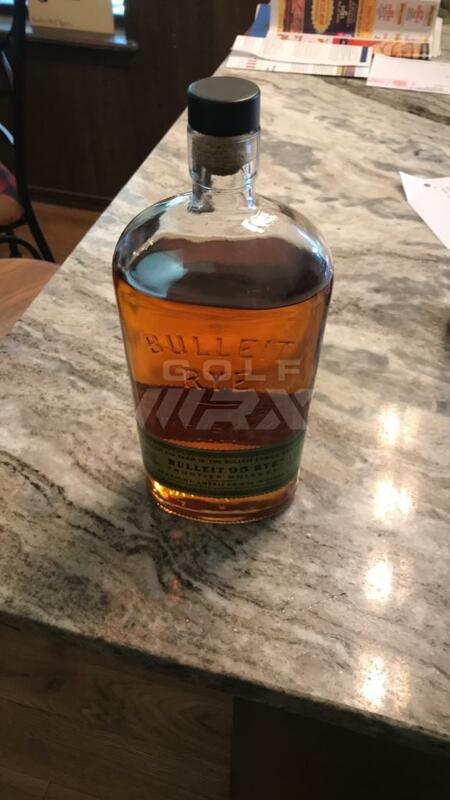 With the current courses I play, I don’t need it as a tee club either BUT i do plan on playing some qualifiers this year so maybe I should build one up. I’ve actually had the idea that I’d i keep a heavy steel shaft in my UDI in order to have a spot for a 3 wood tee club. The dark gray UTX grips look stellar, a very nice set-up. Thanks! They’re my favorite grips. They’re due for a replace soon so I’ll more than likely go full bag with them. My 3 wood I use as the club I can draw off the tee or use to lay up if I need to but still want to get it out there. 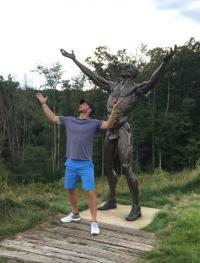 The driver is the fade club off the tee. They are just set up to do those things without having to manipulate the club. I find this to be the best set up. I've even thought of going to a slightly higher lofted driver with somewhat of a closed face so that it turns over and goes about 300 yards and stops. I'm not sure at this point with the length of the drivers these days that I even need a 3-wood anymore. It’s hard for me to justify really needing one. It would be a very limited scenario when I would need a 3/4W for a 290-310 draw off the tee when I can get my DI out there 265-285 if I get on a it. Which I can certainly do with a lighter graphite shaft DI. But if I keep the heavy steel in it it would be more of a 260-275 tops club, thus maybe needing that 3/4W. Anything 7000 or less so I don’t really have a need for it. However, I’m going to be playing probably 5-6 courses this year that will tip out 7400-7600 so maybe I should get one built. You know, just in case. Well tomorrow is a big day. Going to be 60* + so I’ll be out on the course. I have my diamana DF and atx green ready to go and I just got a dozen of the new srixon xv and Bstone Tour B X. The reason it’s a big day is because I’m going to make a decision between those 2 driver shafts. This really only means that the loser will be sold to help fund a new 130 rogue white to try. Seeing as though I’m between jobs currently and I have a golf trip in a couple of weeks, I can’t justify the purchase of a new rogue white. But that doesn’t mean I can’t unload of items to fund it, right?